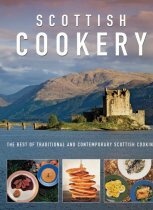 Everyone knows the name Flying Scotsman but not everyone knows the history of this world-famous locomotive. 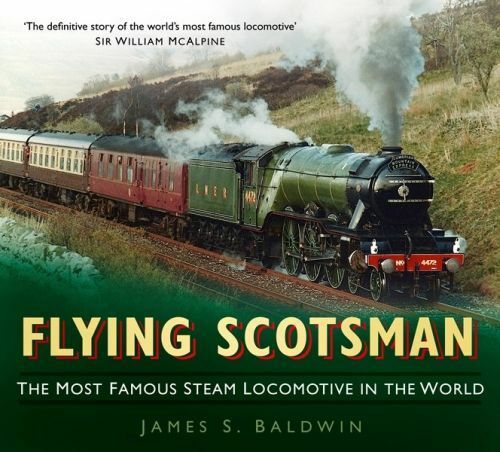 Here Baldwin takes the reader on a railway journey through time, beginning with the Great Northern Railway years, through LNER, BR, Alan Peglar and beyond, right to the National Railway Museum's acquisition of it in 2004 and the restoration process since then. 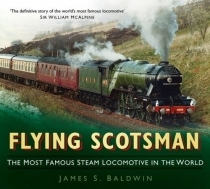 Complete with stunning black-and-white and colour illustrations, and with the return of this great locomotive back to mainline tour usage imminent, this is the perfect package to allow Flying Scotsman enthusiasts old and new to get a real taste of the rich history of the nation's favourite steam locomotive.